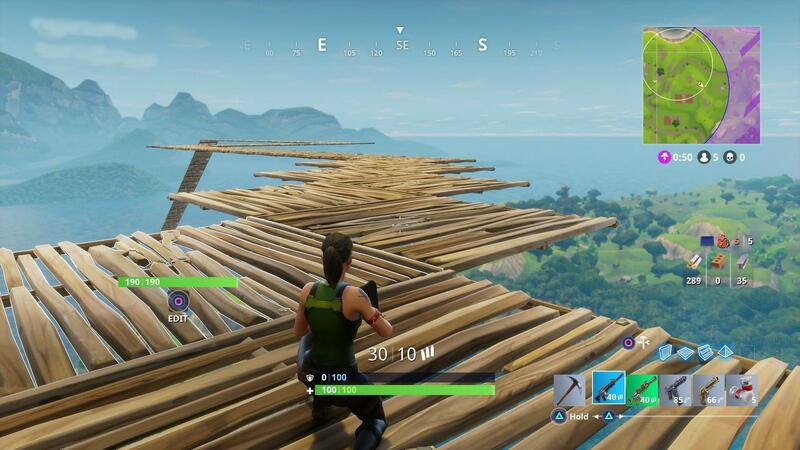 Rate this Article Finding it hard to win your first game in Fortnite Battle Royale? Well, we’ve got some tips to help you achieve a “royale” victory and become the last man standing! These tips may only apply to the Solo mode. Duos and Squads provide a different experience which means you’ll need a different strategies. First off, even though Fortnite Battle Royale is simply a large-scale third-person shooter with building elements, it’s not about killing. It’s about SURVIVING. Seeking encounters will only get you killed in the ensuing bloodbath at the start of every game. Instead, AVOID encounters at all costs. This may sound unexciting, but the tension of hearing footsteps and gunfire around you as you hide in a corner keeps you on the edge. Remember, you can win games by only killing one player, so only pick the battles you’re sure of winning. If you’re a bad shot like me, camping and ambushing is a legitimate tactic in Fortnite Battle Royale. This may sound dishonorable and it breaks an unwritten code, but remember, nobody wins wars by being brave and stupid. Position yourself in a place where you can have a wide field of view or are protected by the environment. Next, listen to the footsteps around you to locate an enemy player and pounce with guns blazing when their back is turned. To hear them better, be sure to wear headphones or else you'll end up missing them. 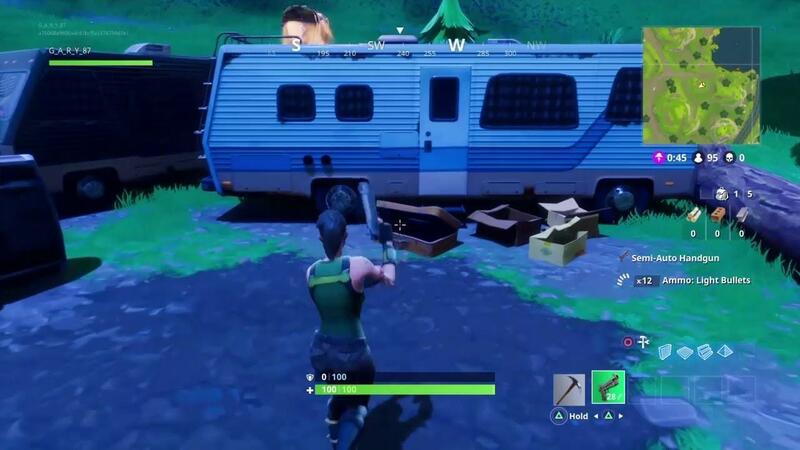 Every game, the battle bus takes a different route. If its route is mainly on the far left side of the island, skydive control your character so he will reach the right side when he lands. By doing so, you’ll encounter fewer enemies, thus increasing your chances to loot and gather building resources without any trouble. It’s also recommended to avoid jumping immediately and land on named areas and those with numerous houses since other players will likely be there. Some bushes, especially tall ones, around the map work as perfect concealment. If you find a tall, perfect bush and position yourself correctly, you’ll be nearly invisible even to players who are just a few feet away from you. Remember though, find one that fully covers your character and don’t turn suddenly or get exposed: aim while turning to avoid such occurrences. Also be sure to check out suspicious bushes and stay vigilant around them since other players may have the same idea. Imagine yourself in a firefight when you suddenly expend your clip. You switch to the next item on your inventory which happen to be your medkit. The split second interval allowed your opponent to hit you on the head with a well-placed shot. Avoid these occurrences by arranging and organizing your inventory. 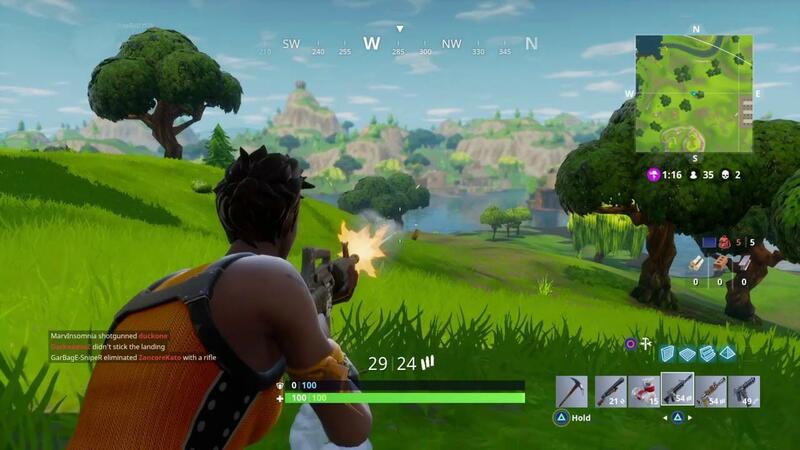 Tip: place your assault rifle (or primary weapon) on the first slot, shotgun on the second, and explosives and long ranged weapons (like sniper rifles) on the 3rd and 4th. 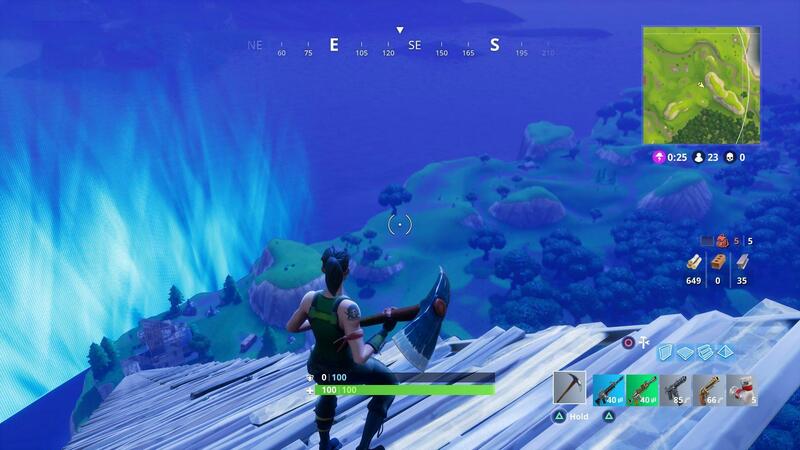 Reserve the final slot for the recovery items (medkits, bandages, shield potions). Whenever you run around in an open area, it’s a must to be on the high ground. Sure, you will be visible to other players, but it will help you in a shootout. It’s harder to hit a target that is elevated and easier to hit one that is beneath you. One of the easiest ways to get wrecked is to use a pump-action shotgun in a long-ranged battle against a rifle-wielding enemy. There are also players who somehow think that it’s a good idea to fire an RPG in close range. We all know how that will end. In any case, the pistol, revolver, and submachine gun are good for close to mid range fights, while assault rifles are perfect for mid to close range. Shotguns are effective in close encounters. Moreover, be sure to equip the right weapons in certain environments. For example, equip a shotgun when you’re inside a house and a rifle when you’re in an open field. Traps are underrated and in my 50 gameplay hours, I’ve yet to be killed by one. Though I’ve only managed six kills using them, they’re pretty useful, especially if you’re camping in a house or building a labyrinth-like fortress. The wall dynamo, ceiling zapper, and floor spikes can actually one-hit kill an enemy, making them invaluable tools. There are three building resources in Fortnite Battle Royale: wood, stone, and metal. You can grab wood from houses and trees, while stone from boulders and brick houses, and metal from vehicles and metal containers. When farming them, you’ll notice a blue crosshair-like thing on the screen. Direct your pickaxe to the spot to quickly dismantle them and at the same time, get more resources. Why is it a must to brush up on your architecture and building skills? Well, in the end game, players tend to build massive fortresses to protect themselves and place them in a better position against others. You will need enough building materials to construct your own. Better yet, build on the fortresses of others and hide yourself in them to make things a little more interesting! So, if you want to grab your first win in Fortnite Battle Royale, take note of the above mentioned tips or try them out. You can play the way you want to (you’ll have tons of fun either way) but remember, always play smart and solo wins will come become a possibility. Fortnite BR is available on PC, PlayStation 4, and XBox One for free, so be sure to download and try it out now.